Here's this week's MFT sketch card. I went simple and straightforward with the sketch. 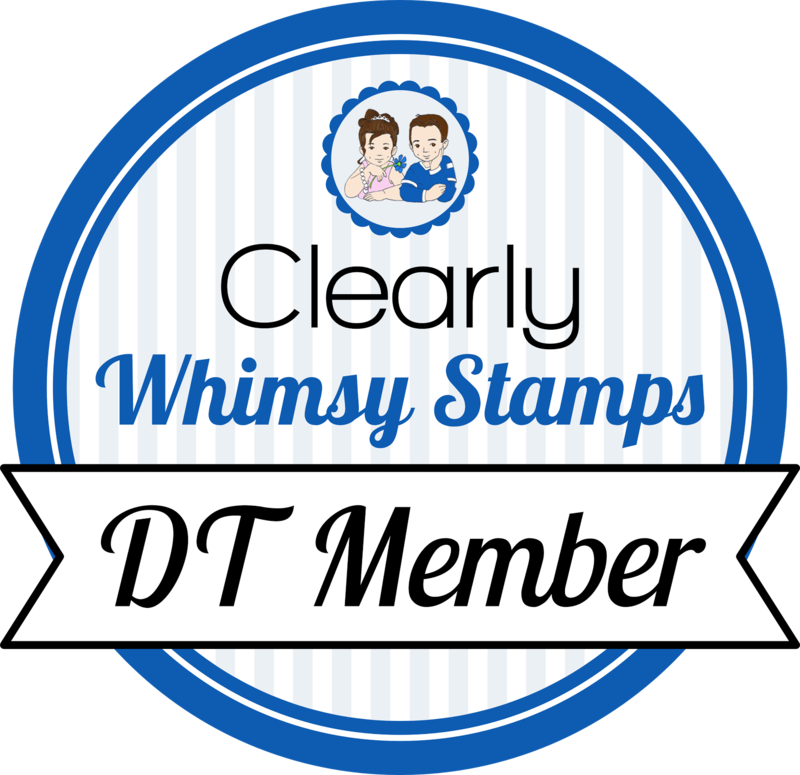 Thanks to my friend Lisa for the stamps! My good friend loaned me her Big Shot, and then my new one came yesterday!!!!! I couldn't believe it, I wasn't expecting it for at least a week! I think that's the fastest I've EVER gotten anything from SU, haha! So I'm back in business. I'm always on the lookout for new recipes to try, I get bored and tired of the same things. So here is what was for dinner last night: Steak Burritos (from Eating Well). Soooo good! Though we skipped the guac because my hubby doesn't like it. I wrapped the bottoms in tin foil and my almost-5 year old thought that was so cool! He ate almost the whole thing too. Let me know if you try it and like it! What a super cute card!!! tfs!! this is the cutest thing ever!love her jammies and YEAH for a new big shot and those nice, clean cutting plates....gotta change mine up. THIS is too cute! Love the patterned pajamas! !